Don't miss the Auburn Food & Wine Festival benefiting the The Boys & Girls Clubs of Greater Lee County on June 22, 2019 from 5-9 p.m. at Twenty-One Acres. Tickets are available now for $105 for general admission or $55 for a food-only ticket. It is with great pleasure that we invite you to participate in the first annual Auburn Food & Wine Festival on June 22, 2019! 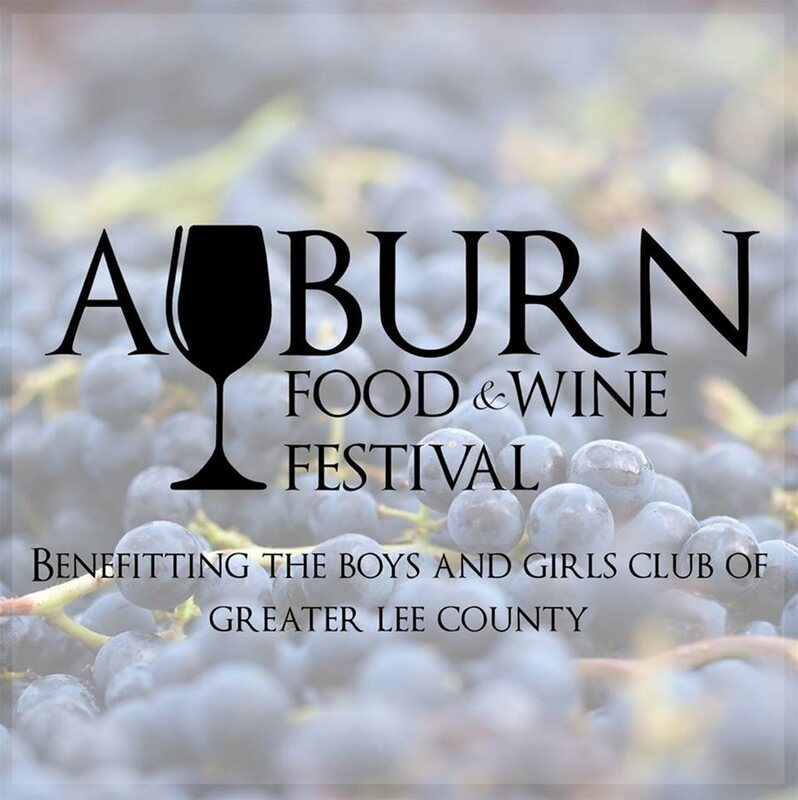 The Auburn Food & Wine Festival has decided to support the wonderful work of the Boys & Girls Clubs of Greater Lee County in their efforts to enable young people to reach their full potential as productive, caring and responsible citizens. Our function, is to raise awareness, money and encourage the campaign of the Boys & Girls Clubs and their efforts. The Festival will be held at Twenty-One Acres Venue, at 5505 Wire Road, Auburn AL. 36832 from 5:00pm to 9:00pm. Additional information about the festival will be released very soon!